The lovely girls from Taste de Vine stopped by at Provenance Barossa on the weekend and enjoyed what our "one stop destination" has to offer. 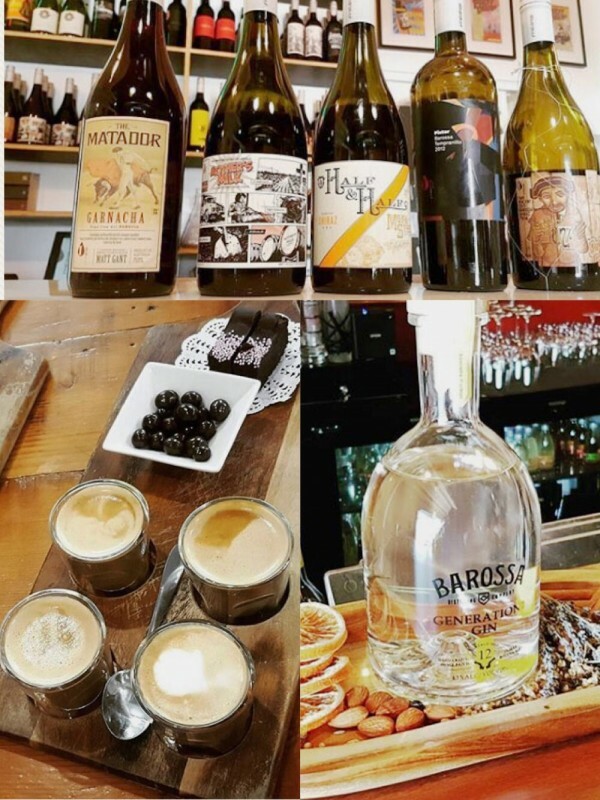 From sampling the Tasting Paddle at Bean Addiction, Generations Gin at Barossa Distilling, to the tastings on offer at First Drop, they were definitely spoilt for choice. "The trip to Provenance Barossa was gorgeous, it was a perfect weekend afternoon." Be sure to check in to Provenance Barossa next time you visit the area.